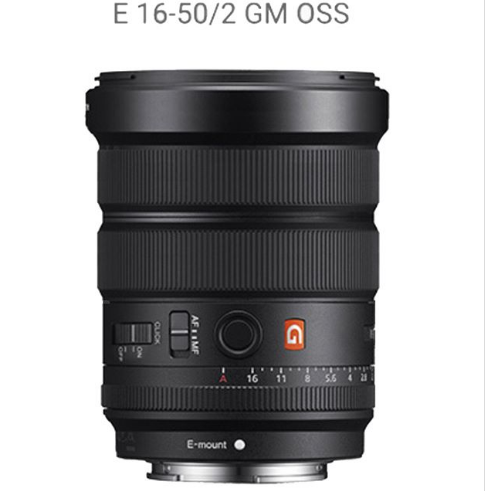 Sony E 16-50mm F2 GM OSS Lens to be Announced in 2018? This entry was posted in Sony Lens and tagged Sony lens rumors on December 31, 2017 by admin. This entry was posted in Canon Lens and tagged canon lens patent on December 31, 2017 by admin. New Samyang Lens to be Announced Soon! This entry was posted in Samyang lens and tagged Samyang lens on December 30, 2017 by admin. This entry was posted in Canon Lens and tagged Canon EF 85mm F1.4L IS USM lens, Canon lens rumors on December 28, 2017 by admin. 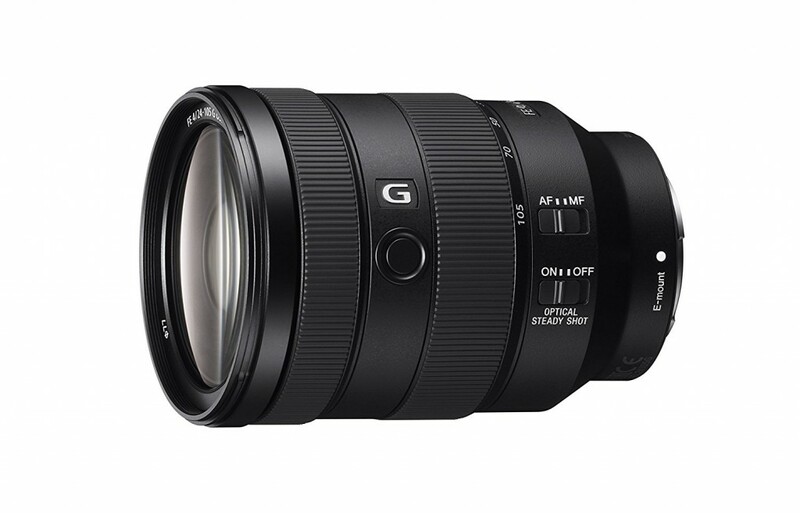 Hot Deal: Tokina AT-X 24-70mm f/2.8 PRO Lens for $619! Super Hot!!! Today, B&H has a great deal on Tokina AT-X 24-70mm f/2.8 PRO FX Lens for only $619! This is $330 cheaper than regular. This is the lowest price we have ever seen. You can also check price at Amazon/ Adorama. This entry was posted in Hot deals, Tokina lens and tagged Tokina AT-X 24-70mm f/2.8 PRO FX Lens, Tokina lens deals on December 27, 2017 by admin. 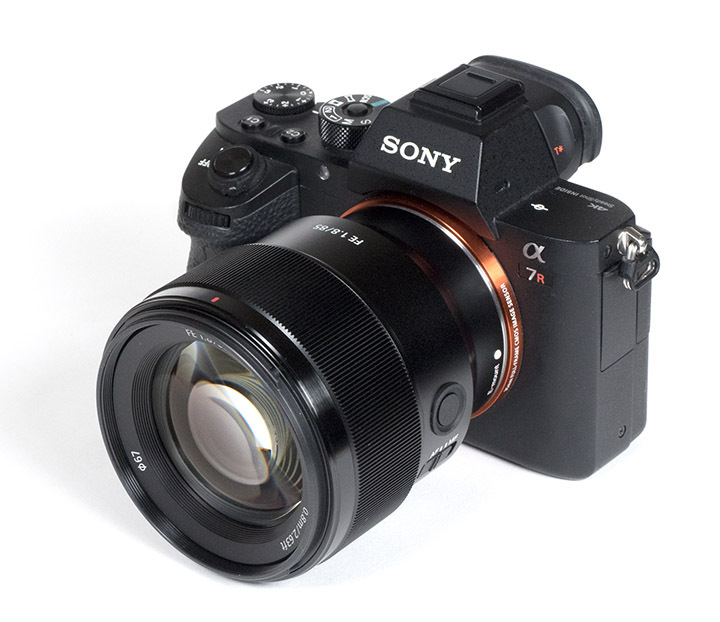 This entry was posted in Sony Lens and tagged Sony FE 24-105mm F4 G OSS lens, Sony lens rumors on December 27, 2017 by admin. Good News!!! 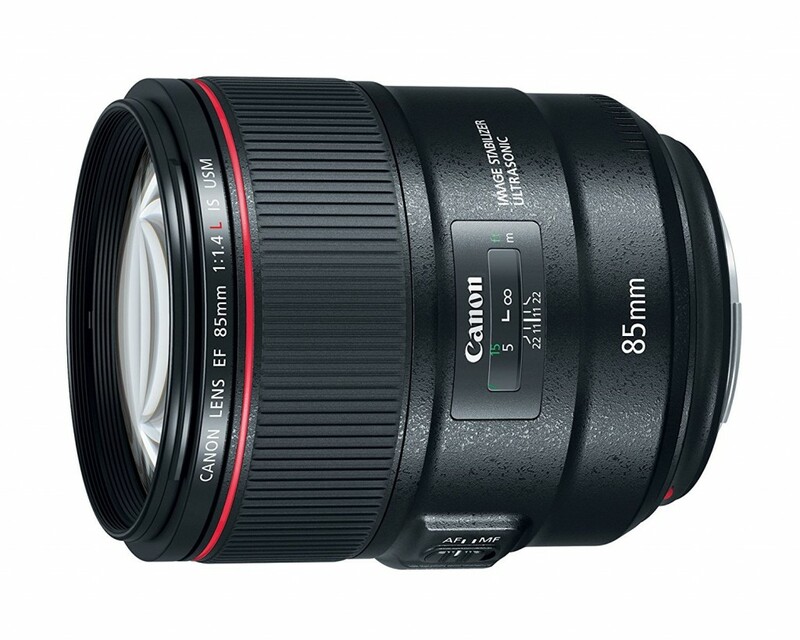 According to the latest news from CanonNews, Canon has just filed a new patent: Canon EF 17-35mm F4-5.6 IS STM. 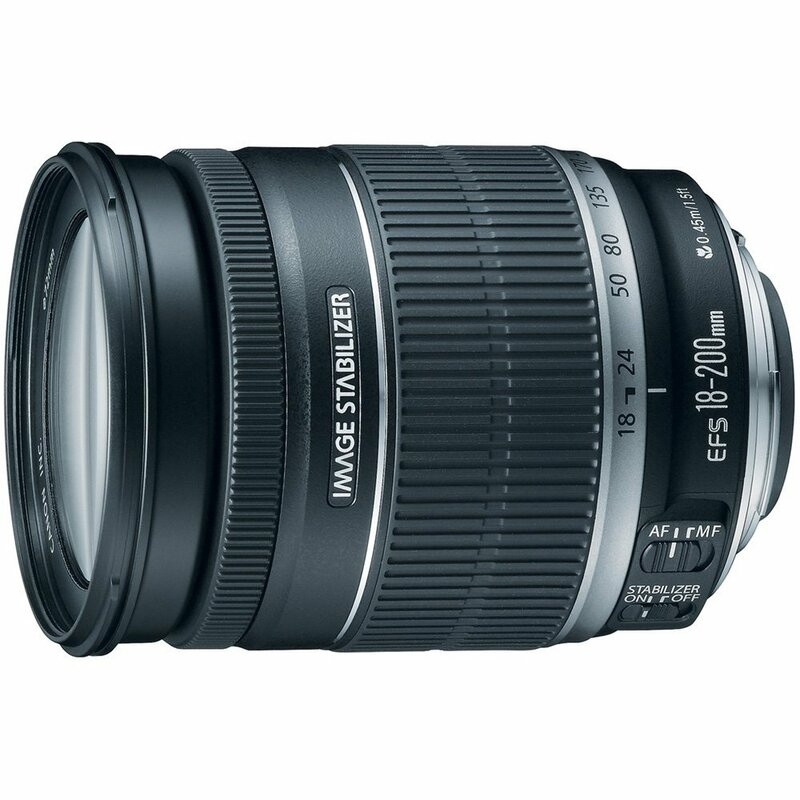 It is a non-L zoom lens for full frame camera lineup. After the release of the Canon EF 24-105 3.5-5.6 STM lens in 2014, Canon did not produce other STM lenses for a “cheaper” series of full frame lenses for a long time. This entry was posted in Canon Lens and tagged canon lens patent on December 27, 2017 by admin. 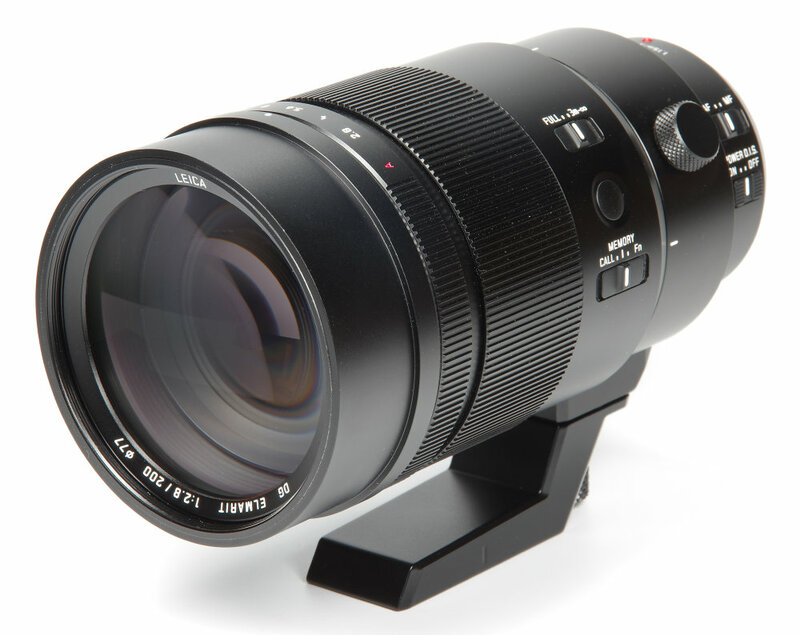 This entry was posted in Panasonic lens and tagged Panasonic Leica DG Elmarit 200mm F2.8 Power OIS Lens, Panasonic lens rumors on December 26, 2017 by admin. This entry was posted in Sony Lens and tagged Sony FE 85mm f1.8 lens, Sony lens rumors on December 25, 2017 by admin. This entry was posted in Hot deals, Sigma Lens and tagged sigma 85mm f1.4 art lens, Sigma lens deals on December 24, 2017 by admin.